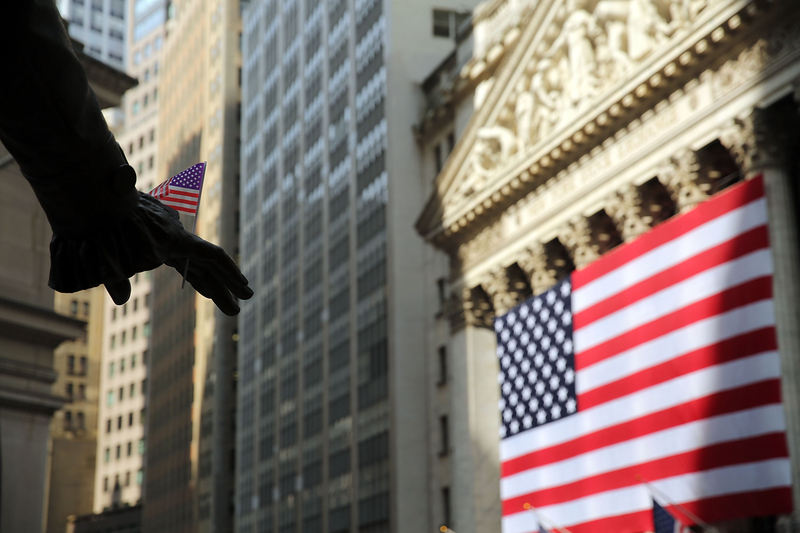 Is The New York Stock Exchange Shutdown Related To Greece And China? In a rare move, the New York Stock Exchange halted all trading on Wednesday due to a technical issue, according to a NYSE spokesperson. The NYSE announced the halt on its market status site just before noon. The exchange official said the shutdown would be temporary and that trading would hopefully reopen shortly, promising to provide updates for full transparency. Other markets, like the S&P 500 and NASDAQ, remained open. While the NYSE blamed the halt on technical issues, one major question looms: Does the shutdown have anything to do with Greece and China? NYSE/NYSE MKT has temporarily suspended trading in all symbols. All open orders will be cancelled. Additional information will follow as soon as possible. We're currently experiencing a technical issue that we’re working to resolve as quickly as possible. We will be providing further updates as soon as we can, and are doing our utmost to produce a swift resolution, communicate thoroughly and transparently, and ensure a timely and orderly market re-open. While officials blame the mysterious technical issue, it's hard not to wonder whether plummeting stocks in China and Greece amid ongoing economic crises had anything to do with the NYSE's shutdown. On Wednesday, Greece requested a three-year loan from the eurozone's bailout fund that some experts estimate to be as much as 50 billion euros. The loan would be instrumental in putting a dent in the struggling country's 300 billion euro public debt. However, the Greek government has yet to submit a formal proposal for how it would overhaul its economy in exchange for the loan ahead of the eurozone leaders' decision Sunday night. Regardless of the outcome, the ongoing crisis in Greece has had rippling effects in the U.S., where indexes, not just the NYSE, have been dipping significantly. Meanwhile, the situation in China is equally worrisome for investors, if not more so. The country has also seen intense instability as the SSE Composite Index fell more than 30 percent since its mid-June peak. As a result, plummeting U.S. stocks forced the NASDAQ Composite Index to dip to its lowest in two months and the S&P 500 index to its lowest in more than four months. However, while these economic crises are ongoing, they do not appear to be related to why the NYSE temporarily stopped trading on Wednesday, at least according to NYSE officials. But once it reopens, it's likely traders will have to continue dealing with falling stocks.